If you think you might be a good fit for our firm, please get in touch. We are always open to speaking with experienced attorneys, paralegals and administrative staff who may be interested in joining our practice. Entrepreneurial-minded attorneys may be candidates for career positions leading to profit-sharing and partnership opportunities. 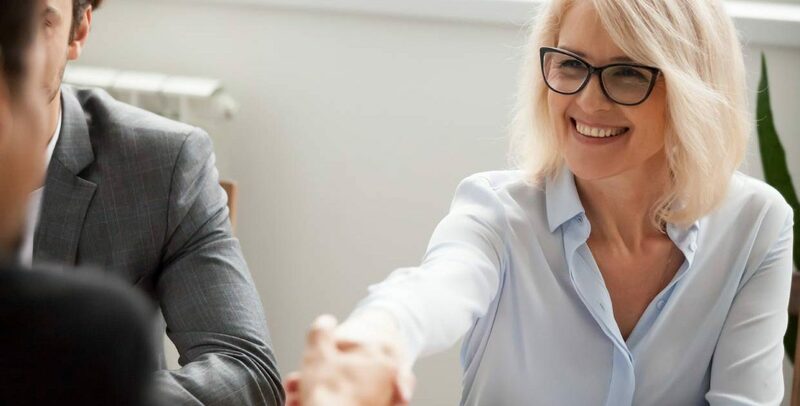 Our hiring process is deliberate, including traditional one-on-one interviews, psychometric assessments and checking of references, since we are seeking team members who will make a lasting contribution to our dynamic firm. Our benefits package includes 4 weeks paid vacation and 401K with 3% match. Are you looking for relief from the daily stress of running your practice, while continuing to have an active Of Counsel role and sense of purpose? If so, please visit our Retiring Wills & Trusts Attorneys page and reach out to start a conversation to explore your options.